Home lifts can be an incredibly useful asset within your home, providing support for those with mobility issues and integrating seamlessly with your home design. However, these are not the only benefits of the installation of a home lift. In fact, they can have a huge impact on the value of your home and may even contribute towards the ease in which you sell your house in the future. For many homebuyers, the thought of having to completely overhaul the design of their new home is daunting. In fact, many people would rather move into a home that they can start living in straight away. At Axess2, we’re not just focussed on practicality and functionality, we want to ensure that the look of any location is improved or maintained with one of our lifts. This means that prospective buyers won’t feel the need to gut your home before moving in, but are likely to be just as happy with the style as you are. Home lifts are installed for a reason – to carry passengers between floors. This is something that is incredibly desirable for many prospective homebuyers. Of course, a home lift can be a real asset for those with mobility issues, but that is not the only reason for their desirability. Home lifts can benefit everyone, from young families with pushchairs, to frequent travellers with luggage. New and modern homes are extremely popular with homebuyers, perhaps because they give the feel of freshness. When you add a lift to a home, it increases the feeling of modernity and innovation – something that is particularly desirable to young buyers. 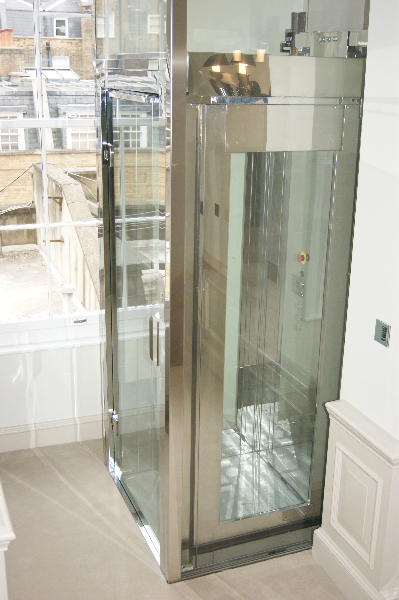 In a way, a home lift is the ultimate gadget for a home to include! If you are trying to sell a home that comes complete with a home lift, that’s likely to stick in the minds of those who view it, giving you something of a competitive edge! This is something that can’t be found in every home, and if you’re lucky enough to find someone who has been considering installing a home lift in their new home, your house is as good as sold! There are many reasons why a home lift can increase the value of your home. Not only this, but it can also make it easier to get your house sold once it’s on the market. 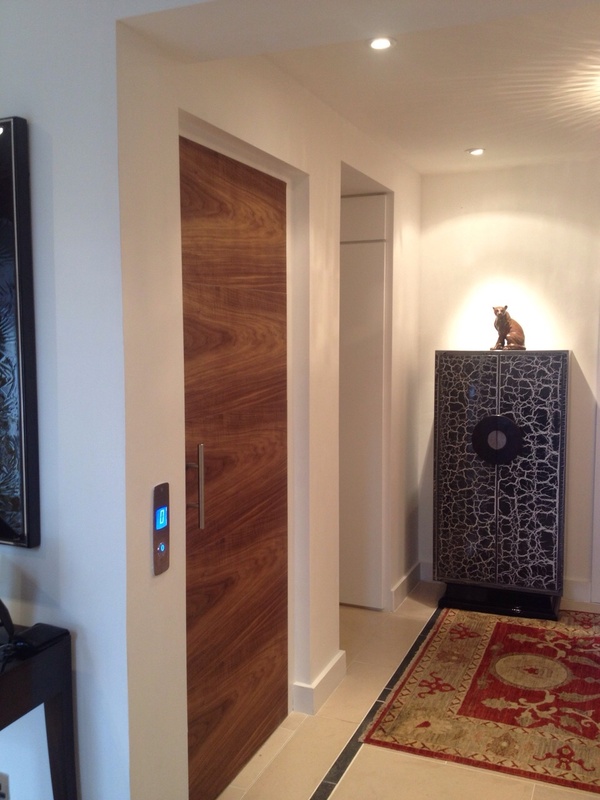 You can find out more about how a lift can be seamlessly integrated into your home by chatting to a member of our team. Get in touch by calling 01200 405 005 and make sure to keep up to date with all our latest news on Facebook, Twitter, Google+, YouTube and Houzz.